VOA is a global architectural design firm with offices located across the United States, as well as Beijing, China and Sao Paulo, Brazil. 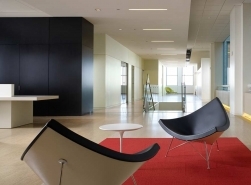 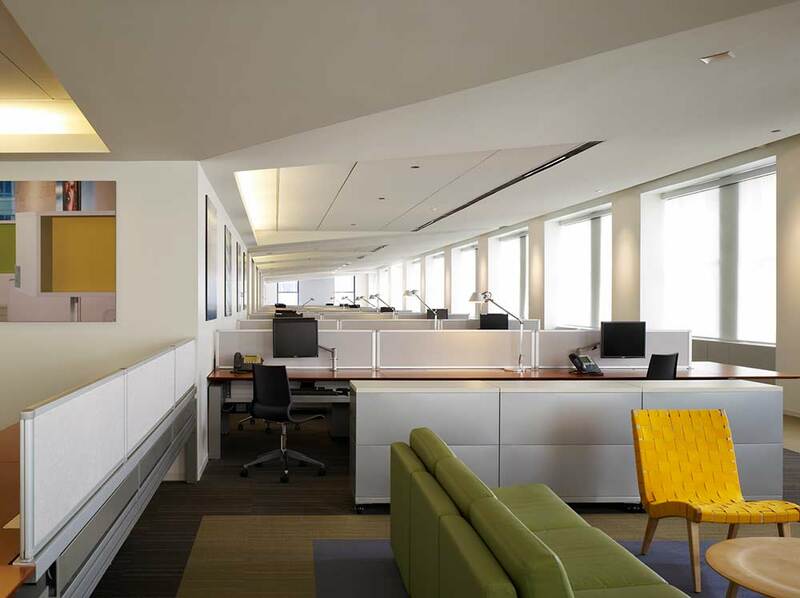 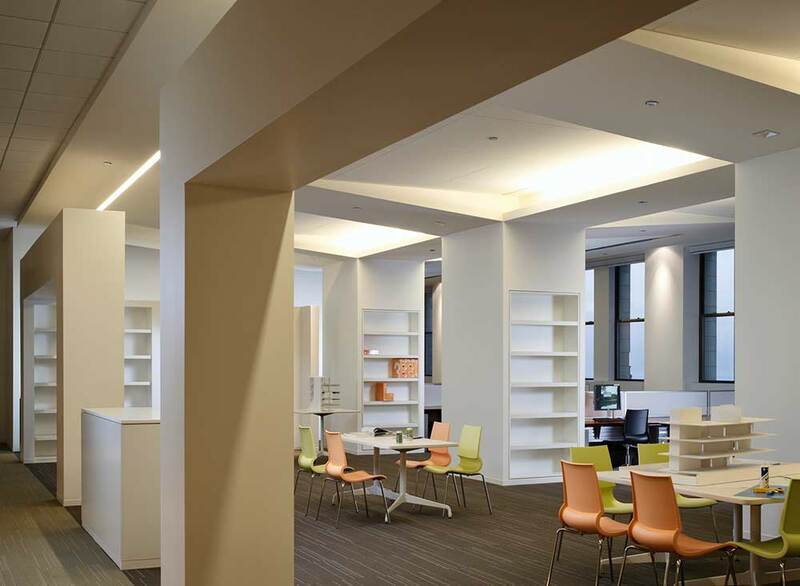 In 2008, Reed Construction was selected to completely renovate their existing office space located on the 13th and 14th floors at the historic Santa Fe building in downtown Chicago. 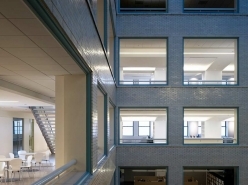 The LEED Silver-Certified project included energy efficient lighting and controls, motorized shades at all perimeter windows, cork flooring and other renewable and recycled materials. 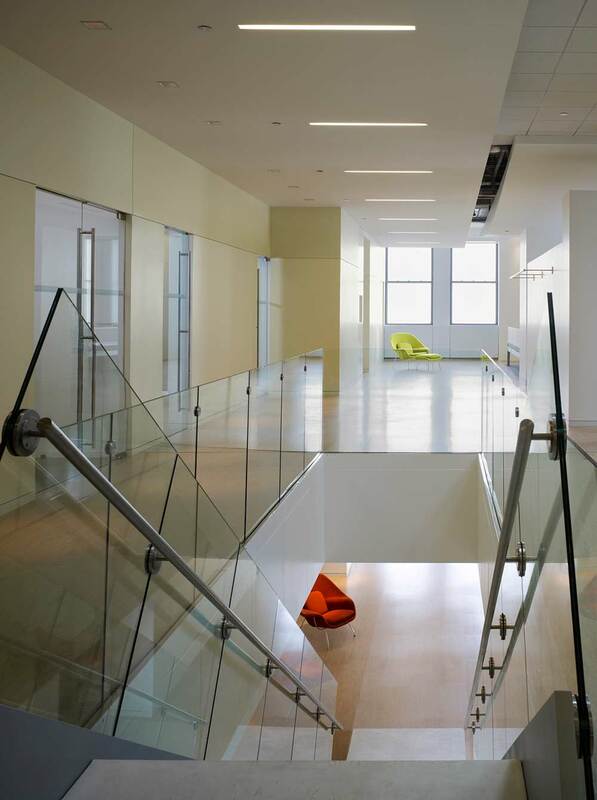 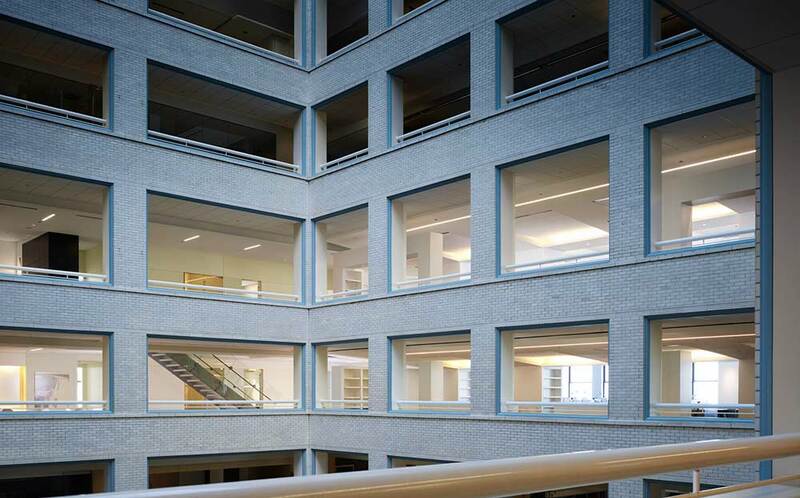 Architectural features included a new staircase with glass handrails connecting the 13th and 14th floors, canted ceilings in the open office areas and high-end millwork by Parenti & Raffaelli. 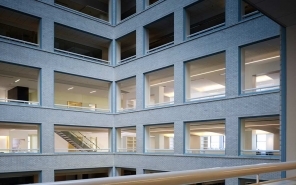 Updated technology systems included video conferencing capabilities in the Board Room, a large server room with supplemental cooling and humidity control and a large plotting room.